THE weeds that line the banks of a South Grafton creek are so thick you would have to look hard to find the water. Residents have expressed concern over the state of Christopher Creek in South Grafton and say it has become so bad it has attracted snakes and rats. "Council usually clears it from time to time but now it is just out of hand," a member of the South Grafton Progress Association said. "If they don't clear it soon they won't be able to find the creek." 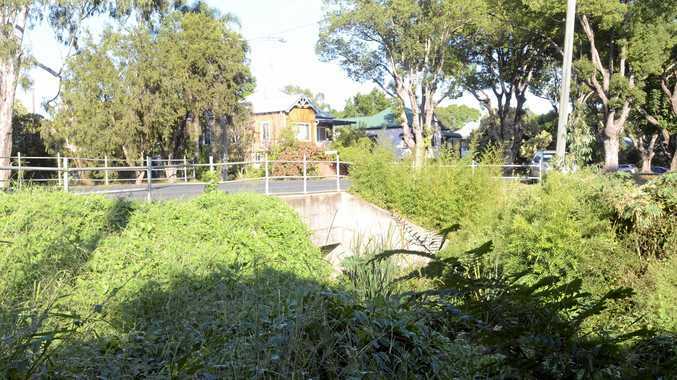 The state of the creek on the north side of Spring St sits in stark contrast to the area on the opposite side of the bridge outside Coles, where underground pipes have been laid and are covered by freshly cut grass. 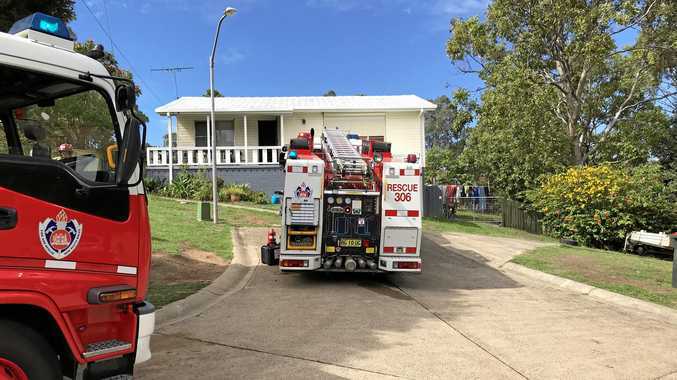 "This is just neglect of South Grafton and I want people to know how bad it is being looked after," the SGPA member said. In January last year, Clarence Valley Council was issued a $15,000 fine by the Environmental Protection Agency for pollution of the creek following heavy rains. After works undertaken to reduce vegetation surrounding the creek in August 2017, soil had eroded from the banks and washed into the creek. After a call to the their environmental protection line, the EPA investigated the matter and found the council's erosion and sediment controls were inadequate. Clarence Valley Council was contacted for comment but did not respond before deadline.